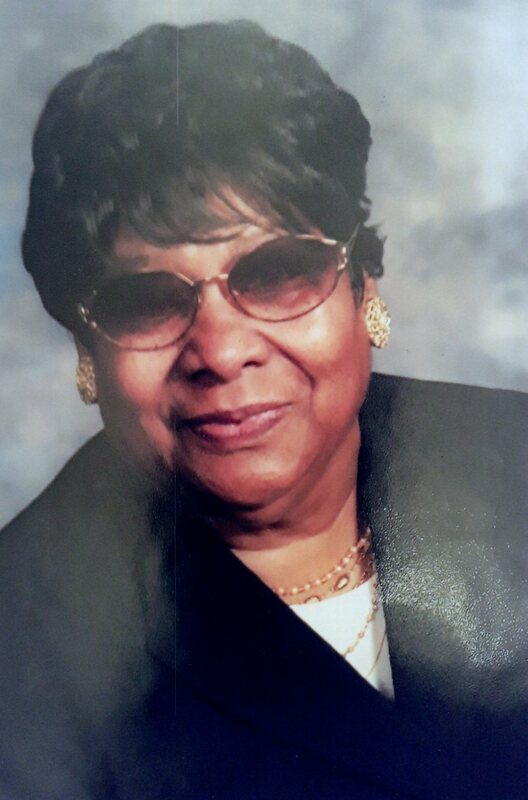 Anita Smith passed away February 2, 2019. Another angel has returned home She will be very missed;.The smile the soft voice the concern and caring .R.IP. Nita .